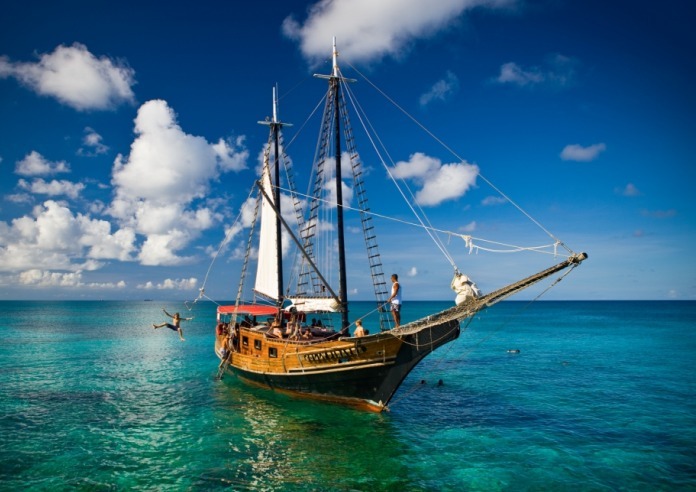 Looking for something different for an evening activity while in Aruba? Palm Beach Plaza Mall now offers a Carnival night each Monday 8 pm to 10 pm. Together with our national Telecom firm Setar a fundraising event has been organized benefitting the Aruban Donkey Sanctuary. Because of lack of space a new and larger sanctuary needs to be built to accommodate the ever-growing number of donkeys, now almost 140. At this time the donkeys find their homes at various locations, even in a private garden. A lot of money is needed to bring all the donkeys together in one location at Bringamosa. The Dutch foundation Dierenlot’s substantial donation has been enough for the start of building the first necessities such as the containers for fodder, water containers, storage and fences. But a lot more money is needed for stables, a shop and a visitor center. A few years back during one of our stays at the Radisson Aruba, we took our dd on a Discover Scuba dive, Scuba and the 10 year old, through Aruba Watersports Center. She was immediately enthralled with the sport. When we began our research to obtain her certification, we were looking for a similar type of experience with personalized service and one on one tutoring. After doing a large amount of online research and communicating online with Aruba Watersports, we decided to reserve the Open Water Certification class with them. They were very prompt and professional in their emails and I was confident that it would be a good experience. If you are 62 years of age or older, you can enjoy the Senior Discount at the Holiday Inn Resort Aruba. With locations around the world, our resorts will make you feel as comfortable as when you’re at home while our guest service and amenities remind you that you’re on vacation. Divi & Tamarijn Aruba All Inclusive's have just published a NEW Kids & Families Micro-site. The new site is the perfect place to find all you need to know about an all inclusive family vacation to our resorts. Within the new micro-site are detailed pages about Divi & Tamarijn Aruba's Family Package and Aruba's new and improved One Happy Family Package. You can even download a sample kid's restaurant menu and activity schedule. In addition to providing you with information on Divi & Tamarijn Aruba's Family Package, there are some great tips about the most fun things to do as a kid on the island of Aruba. Want to know what kids have to say about their resorts? There is a page dedicated to real testimonials by real kids! Lastly, If you have any questions about traveling to the Divi or Tamarijn resorts or the island of Aruba as a kid or family, you can send an email to the Divi & Tamarijn Aruba kids' liaison, Tikibo. He's a lovable fish with lots of great answers to your questions! August 21st, 2013- Aruba Motorcycle Tours is a new adventure to the beautiful island Aruba. The owners Arjen Hof and Lucienne Hof-Kalis have been living on Aruba with their kids for more then 15 years. Arjen started working on Harley Davidsons when he was just 17 years old and well known on the island for being THE HARLEY-DOCTOR. After working for the local Harley dealer for 13 years he spread his wings and started his own shop in 2011 “ THE BIKE CLINIC”. They felt Aruba was still missing something and that something was a GOOD HARLEY TOUR. Lucienne worked in restaurants all her life , she worked at Salt’n Pepper for more then 11 years being one of the familiar faces on the day-time crew. She decided it was time to call it quits in January of this year . Now she’s working with her husband realizing their dream. And it’s time to introduce to you their perfect new adventure so…. Hints--> Call at midnight and ask to speak to someone who has the capability to say "yes". The Westin Resort & Casino Aruba presents their annual Festival and it will be taking place on the 12th and 13th of September 2013. For the first time ever Aruba will have an IRON CHEF and IRON SOMMELIER competition, between local celebrity Chefs. Competing Chefs are Scott Scheurman from Aqua Grill, Urvin Croes from White Modern Cuisine and Erwin Husken from Screaming Eagle. They will receive a mystery basket of 4 items which they will then have a pre-determined amount of time to prepare an appetizer, main course and dessert. They will present their creations to the Judges who will have the privilege of selecting the first IRON CHEF of Aruba. Palm Beach August 13th, 2013- TripAdvisor®, the world’s largest travel site, has granted the Aruba Marriott Resort & Stellaris Casino with four 2013 “Certificate of Excellence” awards. Not only has the Aruban Marriott Resort & Stellaris Casino received this incredible honor but TripAdvisor® also recognized three of its main restaurants: Ruth’s & Chris Steakhouse, Simply Fish and La Vista, for their excellence in service and quality. The 2014 Soul Beach Music Festival 2014 will be held in Aruba on May 21-26. This long running R&B and Comedy festival will feature world-renowned artists. Pre-sales for this Memorial Day weekend event are now on sale. In the past the Soul Beach Festival has featured famous headliners Ne-Yo, D'Angelo, Sinbad, Elle Varner, Tamia, Damon Williams, Mary J. Blige, Joe, Boys II Men, Chrisette Michelle, Jennifer Hudson, Mark Curry and Heads of State. Aruba July 25th, 2013- We like Aruba for a lot of reasons, but one of them is the number of beautiful beaches on the Dutch Caribbean island. The island offers a wide variety of them; some are sandy hubs popular with tourists, while others are more remote. Here’s a list of six great beaches in Aruba. What’s your favourite beach in Aruba? Located near Eagle Beach (one of our top 10 walking beaches in the Caribbean for 2013), Druif is one of the more relaxed beaches on the island. The two-mile-long Palm Beach is Aruba’s main tourism boulevard, with a host of high-rise properties like the Riu and the Hyatt. 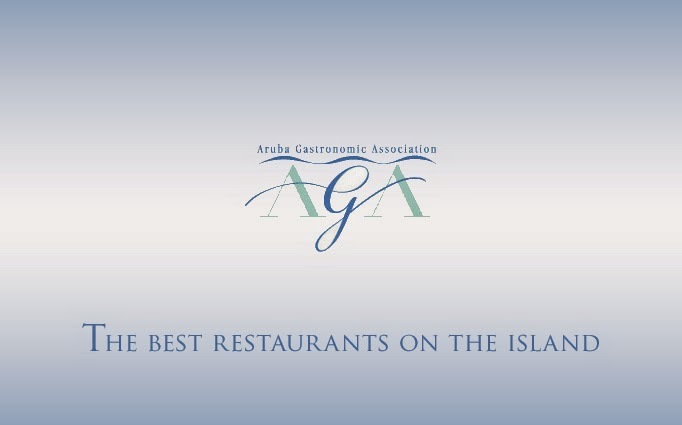 ORANJESTAD, Aruba, Aug. 2, 2013 /PRNewswire/ -- Inspired by the successful launch of this culinary promotion in 2012, Aruba Tourism Authority (ATA) and Aruba Gastronomic Association (AGA) invite visitors to "Dine on Aruba" once again this fall. When guests book a stay of five or more nights through participating tour operators,* now through Oct. 31, 2013, they will receive two $50 "Dine on Aruba" gift certificates** to use during their September and/or October 2013 vacations. The popular program allows visitors to experience flavorful and diverse cuisines from more than 20 well-known international restaurants on island. The Ritz-Carlton Aruba will begin welcoming guests in December 2013. Reservations for the new resort are expected to open in October. EXETER, NH--(Marketwired - Jul 1, 2013) - Timeshare resale and rental leader, SellMyTimeshareNOW.com, has published the 2013 Timeshare Demand Index (TDI). The report establishes the 100 most in-demand timeshare resales and timeshare rentals based on the number of offers to buy or rent received through the company's websites over the past year. The full report is available for download to the public and to the vacation ownership industry here. Again this year, Marriott Vacation Club resort timeshare resales place prominently on the Timeshare Demand Index with four of the top ten properties, including the number one most in-demand timeshare resort, Marriott's Aruba Surf Club in Palm Beach, Aruba. Three of the top ten vacation ownership resorts are located in Hawaii including, Marriott's Ko Olina Beach Club in Oahu; Westin Ka'anapali Ocean Resort Villas in Lahaina; and Marriott's Maui Ocean Club in Maui. Also making the top ten on the 2013 Timeshare Demand Index for the fifth consecutive year is the Holiday Inn Club Vacation Resort at Orange Lake Resort in Kissimmee (Orlando), Florida.